I had this cartridge for quite a while now and it is fantastic, but not for everything. 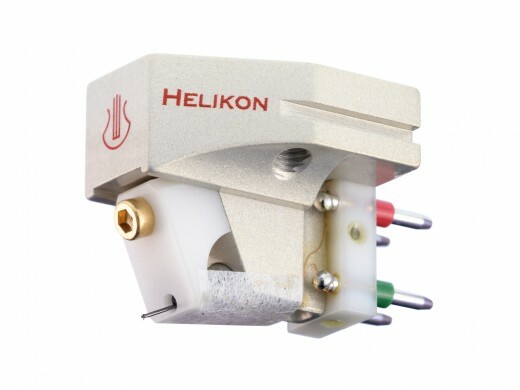 Air, air and more air – this cartridge truly excels in that department. It produces the biggest sound stage of any other cartridge that I have. Life like performance – well, not completely, but close. Because of the sound stage that the cartridge produces, speakers disappear completely, but on the other hand, one of the biggest weaknesses of the cartridge is very light weight bass. I love to use it with vocal jazz and classical, but not when there are a lot of bass information is present – Unless you crank up you sub-woofer the cartridge produces sound of bass instruments that is not really natural. Surface noise is definitely higher than with a lot of other cartridges that I have – so playing LPs that are not completely perfect is a bit of a challenge. The cartridge is also not as smooth compared to more expensive cartridges like ZYX 4D or Benz Micro Ruby 3, but that is only evident in AB testing between the cartridges. Because of the transparency and week bass, it’s a love/hate relationship with the cartridge, but since I have removable head shell on Pioneer PLC-590, this is not a problem, I just through it in when I feel that I need to listen to something light and transparent.